Now this – to add insult to injury. And now in the most contemptuous move ever – $3.8 million “loan” to TLC (CEO ‘White King’ John Hicks) with the payoff of 10,000 hectares of ancient homelands to be donated to Hicks white business mates – for 99 years. Are Tiwi people aware of what this will mean? “Under a proposal from the Northern Territory government, traditional owners would give the government 99-year leases over about 10,000ha of land that could be developed for agriculture, an area two-thirds the size of the Ord Stage One irrigation area in Western Australia. The government would also gain control of industrial land close to the new Tiwi Islands port — which some predict will be the best deep-water harbour in the region once construction is complete later this year — as well as an area of prime beachfront, which would be suitable for development of a resort or a hotel. RECEIVERS for the Tiwi Islands forestry company Great Southern have lodged a formal application to wind up the plantation. Perth-based McGrath Nicol will also shut down the Great Southern Group’s renewable fibre project. These two branches of the group failed to attract any replacements as responsible entities. This means the two managed investment schemes are insolvent. 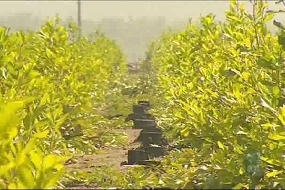 Recent reports suggest a note was sent to investors by the receiver that indicated the plantation needed $3 million spending on it “in the next six to nine months to remain operational” and any replacement responsible entity would incur a shortfall of $36 million over the life of the plantation. The renewable fibre project needed $8 million in the next nine months and would suffer a $20 million shortfall over its life. Both projects were on leased land on the Tiwi Islands. 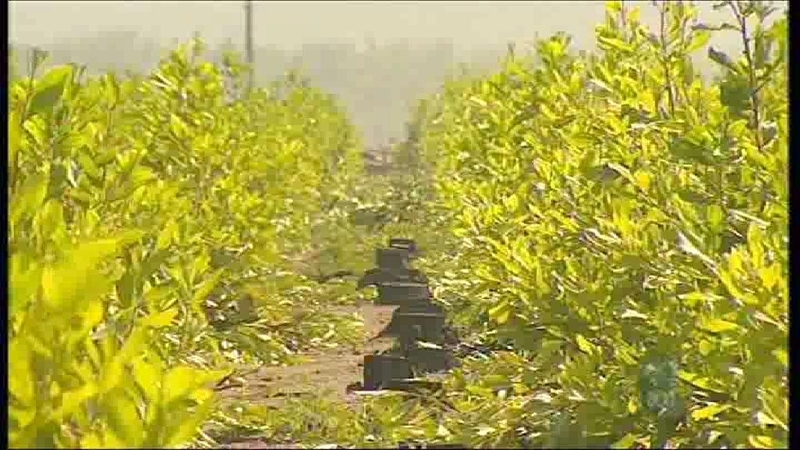 The plantation is on 38 per cent leased land, while the renewable fibre project is 25 per cent. But when rent was not paid last year, the Tiwi Land Council terminated the leases in October. The mainland leases were paid until Christmas Eve – when the Tasmanian-based Gunns took control of the remaining eight projects. All future payments on these lots must be made by Gunns. Gunns’ takeover of responsibility has increased its holding of plantation timber from about 200,000 hectares to about 330,000ha, according to Gunns chief executive Greg L’Estrange. “It’s a significant push to increase the size of our exposure to plantation timber in line with the board’s policy,” he told The Australian. Gunns announced recently that following the December deal with Great Southern grower investors over the nine schemes, it would be able to provide its long-planned Bell Bay pulp mill in Tasmania with 100 per cent plantation timber.